Schedule your postcards months in advance or have your order sent out same day! 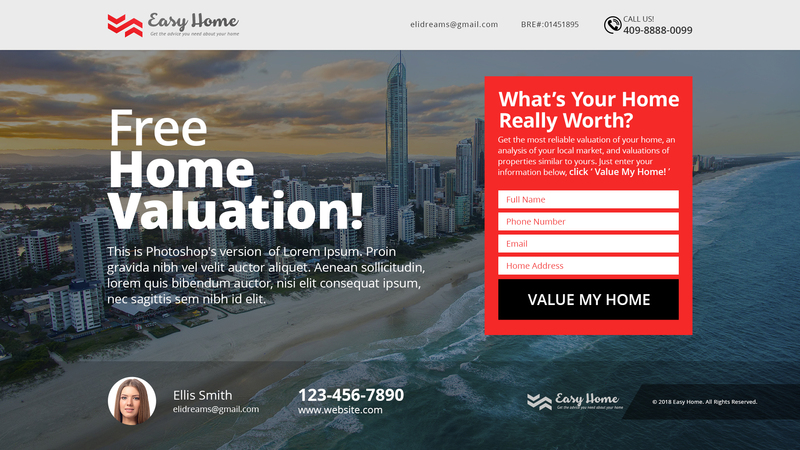 Choose from dozens of customizable template designs for all your real estate marketing needs or upload your own design! Target specific neighborhoods and demographics using our mapping tool or upload your own list for maximum outreach! High quality printing paper, color and lamination! Auto-populate addresses from your list, postage included and we mail it for you! 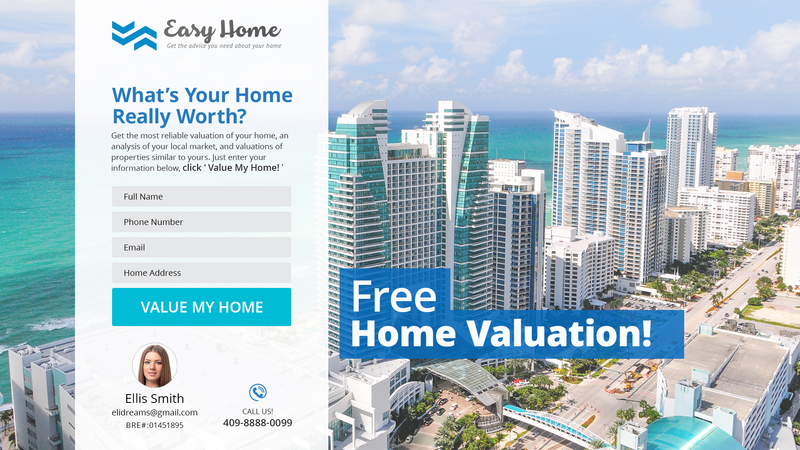 Part of the Gold and Platinum packages, we build a lead capture page where your clients input their contact information to receive a free home valuation provided by our partner Zillow! 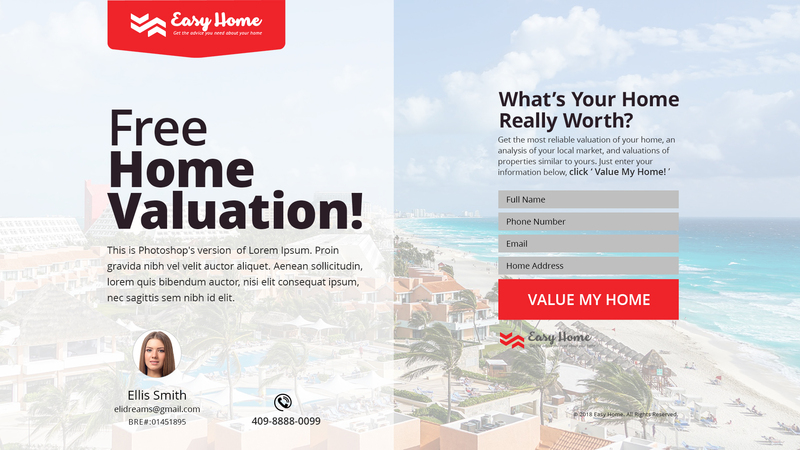 Our email notification system alerts you that your clients are interested in their home value and provides their contact information for you to contact them directly! Platinum package users are able to customize the page to their personal branding! No setup or hosting fees it's included in the package! We build a brokerage website specific to your company -- whether you are corporate or sole proprietor! Includes postcard template designs that are brokerage compliant, with your specific colors and logo! All agents in your company are able to use this website and access their personal user information! Brokerages receive a discounted price per card! Contact Our Sales Team To Setup Your Brokerage Site Today! Never go a month without touching your farm again! Preview Our Holiday Postcards Here! You know your budget, your farm, and your marketing plan best. So, in our FarmForce Campaign, you choose how many touches your farm receives over the course of 1 year. 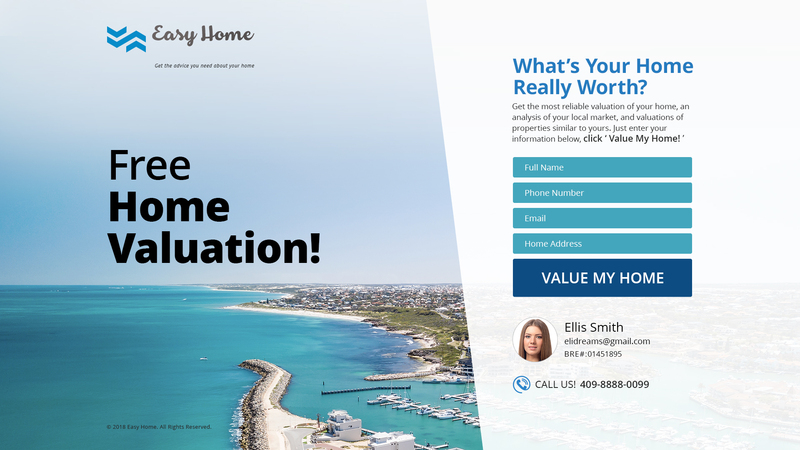 We've designed postcards with effective call-to-actions that attract both buyers and sellers. Simply choose the cards you want to send, then tell us when to send them. Scheduling your FarmForce campaign will make sure your name is always top-of-mind in your farm! Preview Some of our FarmForce Templates! The name says it all. The typical amount of time it takes for a homeowner to find a new listing agent after their listing has expired is 7-14 days. That window is your opportunity to get your marketing material in front of that homeowner. When using our Drill For Expireds Campaign, we'll hit your farm's expired listings every single day for 8 consecutive days. This will insure top-of-mind awareness and show that you are aware of your area's inventory as the local expert. Preview Some of our Drill For Expireds Templates!